The trailer may not knock your socks off but given Marvel's track record, it's hard to imagine Captain Marvel be anything but spectacular, funny and inspiring. 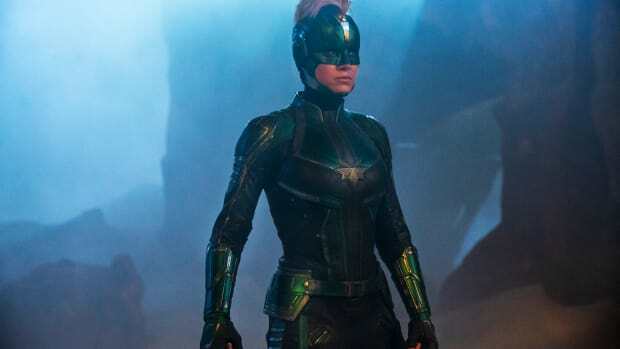 Set in the 1990s alongside a young Nick Fury (Samuel L. Jackson) sans eyepatch, Carol Danvers (Brie Larson) becomes one of the universe's most powerful heroes, Captain Marvel, during a galactic war between two alien races. 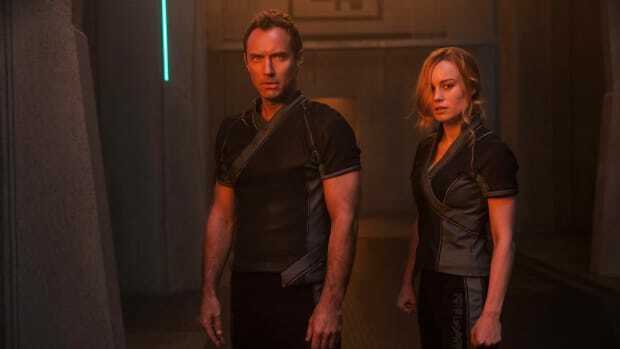 Jude Law also stars as the original Captain Marvel, with Korath (Djimon Hounsou) and Ronan (Lee Pace) returning from the original Guardians of the Galaxy. 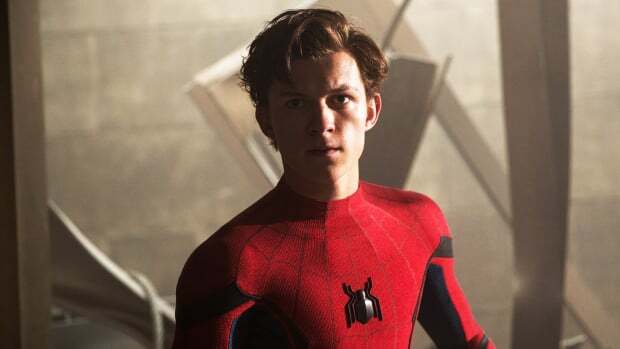 It's set to debut in March and lead directly into the next Avengers movie, where Captain Marvel herself is all but confirmed to play a major role. For now, consider us cautiously optimistic.